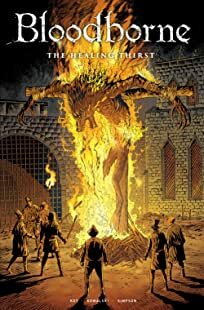 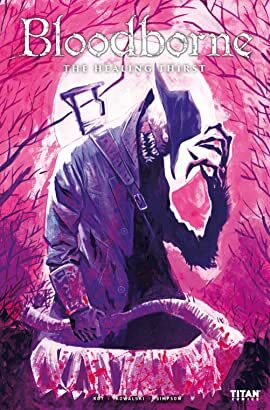 The secrets of the Healing Church are exposed by Ales Kot (Days of Hate) and Piotr Kowalski (Diablo). 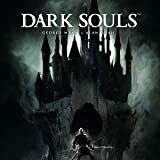 "Tying directly into the very first critically-acclaimed Dark Souls videogame, featuring all the main characters! 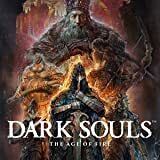 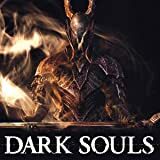 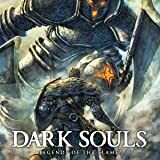 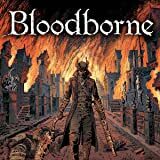 Return to the very beginnings of the Dark Souls story with a dramatic retelling of the Legends of Gwyn – Lord of Cinder and Knight Artorias! "